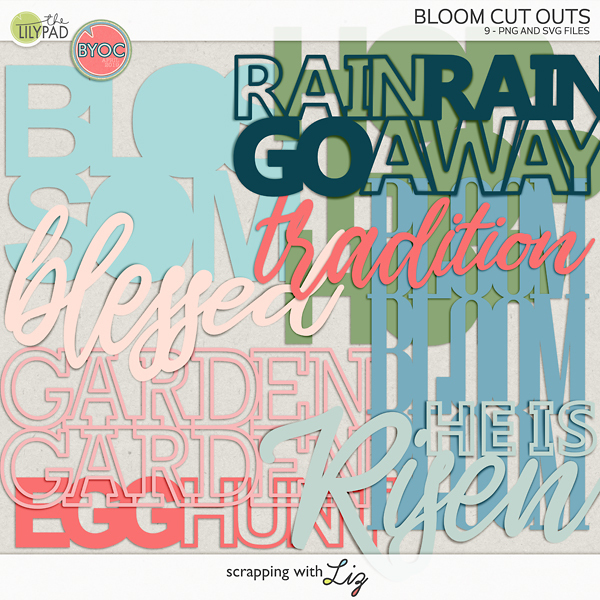 Scrapping with Liz: 2016 Calendar & Cover Freebie! 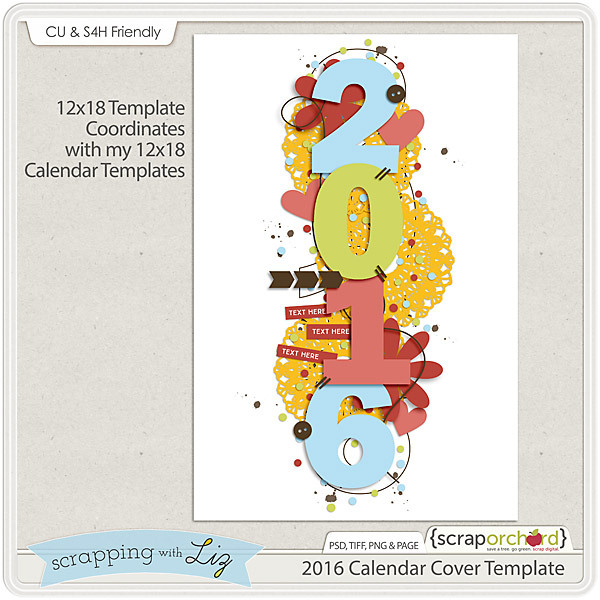 2016 Calendar & Cover Freebie! I finally finished the 2016 Calendar I've been working on as part of my Mom's Christmas gift. I scrapped a calendar page each month this past year. It made this project really doable for me since my scrapping time is limited. I went to upload my 12x18 Calendar to Adoramapix and realized I needed a cover for my calendar. I put this cover page together really quickly. I just love how it turned out. I almost want to print one just to hang on my wall! Anyway, I thought maybe some of you who also made 12x18 calendars might like a cover page. So I converted my page into a template. You could easily re-size this to fit other sizes. Just click the image to download. Here's the set I used to create my calendar. You can grab the whole set right now for $20. I'll write another blog post when I get my calendar and let you know how it looks printed. I can't wait! P.S. Adoramapix was super easy to upload, and my 12x18 top hanging calendar cost about $35.00. I agree with Shelly. You are amazing. 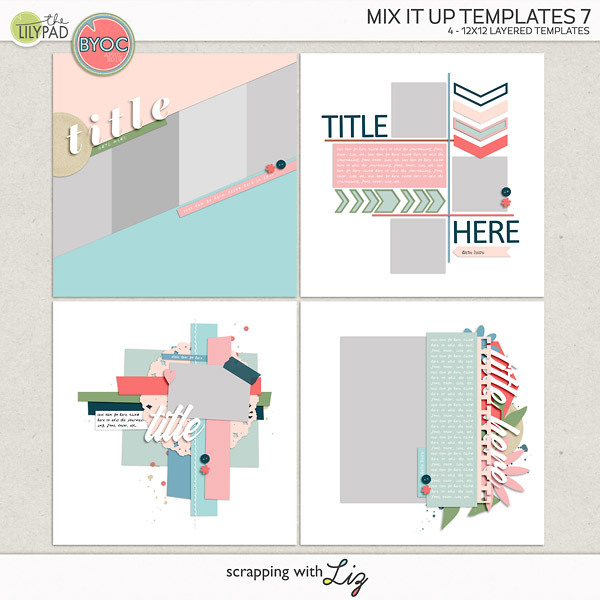 Thank you for sharing with and making such amazing templates that we can use to make awesome layouts. Oh thank you for the free template....it would work great for a photo book cover too. Can't wait to use it on my 2016 photobook. Wow Liz, how beautiful!!! I just spent a few dollars in your shop and I love all your templates and so much appreciate that you make them available for Artisan 5! Thank you so much! Thanks for the cover template. 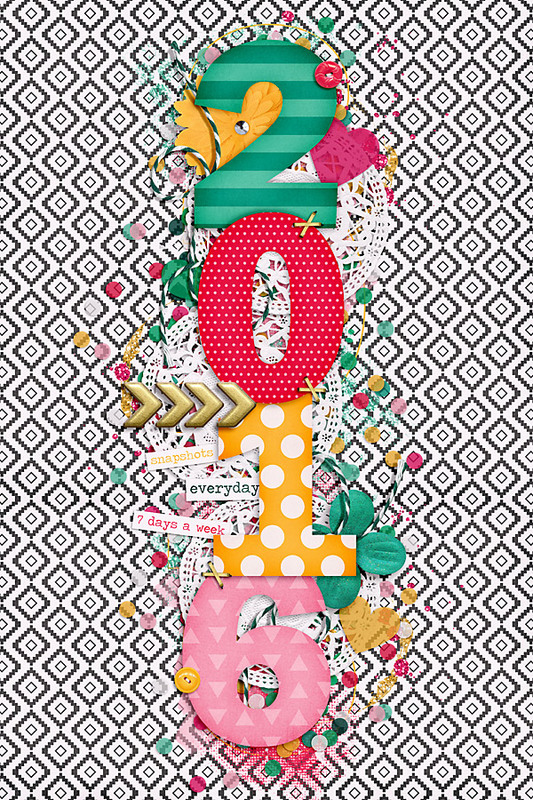 Thanks for the awesome cover template freebie (love, love, love) and the fab calendar templates I used all year long. I hope you do it again for 2016. Thanks so much for the calendar cover template! I just finished my calendar pages when I discovered this and immediately used it. I'm happy to say my 2016 calendar is now in the bag - ordered at Adormapix and now must patiently wait. I'm so happy you did the templates this year! I was mainly able to keep up until September, when hockey season started. Now relaxing over Christmas vacation and catching up. Oh yah! I'm so glad it helped you. You are going to love your calendar! Thank you for the template. I can see why you might want to print a copy for your wall. Your calendar is pretty awesome. Thanks for sharing it with us also. Marie H.